Businesses are rapidly adopting automation and robotics. 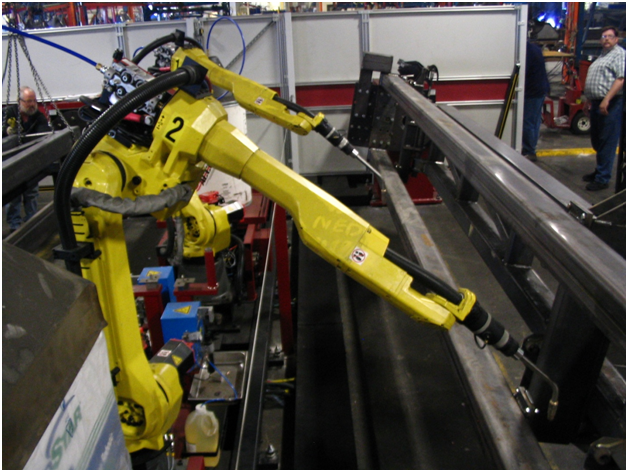 In April, the Robotic Industries Association (RIA) announced a 32% surge in the North American robotics market. As of 2017, there are approximately 1,500,000 industrial robots in service worldwide, but another 1 million are expected by 2019. At the same time, there is growing awareness of the need to review the industry’s safety standards. 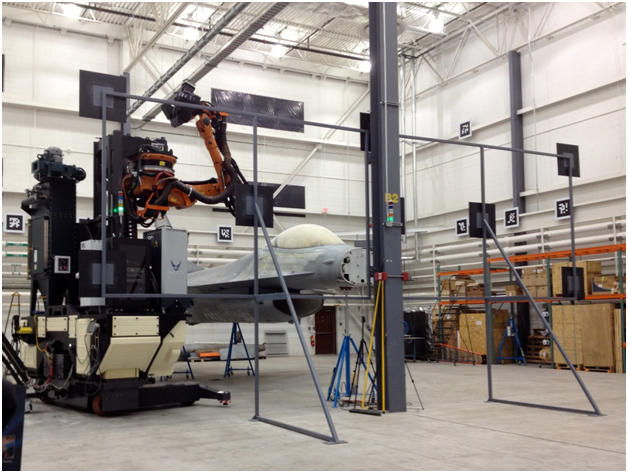 The RIA is working with the US Department of Labor’s Occupational Safety and Health Administration (OSHA), and the National Institute of Occupational Safety and Health (NIOSH) to raise awareness of the occupational dangers of emerging robotic technologies, which include mechanical, electrical, and other hazards. The British Automation and Robot Association (BARA) is equivalent to the RIA on this side of the pond. Together with the RIA and other national organisations, they are also members of the International Federation of Robotics ( IFR). BARA, along with the Engineering and Machinery Alliance, are advocating for greater take up of automation and robotics in the UK, without which they believe British industry cannot remain competitive. The EAMA was set up by the DTI in 2004 and also has support from the Department for Business, Innovation and Skills (BIS). They particularly want to raise awareness of the opportunities and hazards of automation among smaller and medium-sized businesses. The movement of materials around manufacturing plants and workshops is one of the most elementary and labour intensive requirements. Interrupted flow is a major cause of efficiency loss and wastage, and in some cases, also one of the most accident-prone and hazardous of operations. Materials conveying is an obvious candidate for improved automation. Materials sometimes arrive by road in containers, sometimes in tote sacks, sometimes by rail, or occasionally by boat. They come in bags and containers of varying shapes and sizes. Designs that are easily configured to the container but are still easy to integrate into a variety of processes are now available. Advice and a variety of sack tip equipment is available from http://www.aptech.uk.com/. Options include pneumatic hoists, vibrating pans, base massagers, side squeezers, and automatic neck sealers, while sack compacters help to keep your plant clean and lean. Skilled design leads to accelerated throughput, and reduced unit cost of materials and labour, whilst also contributing significantly to better health and safety, dust control and environmental protection.